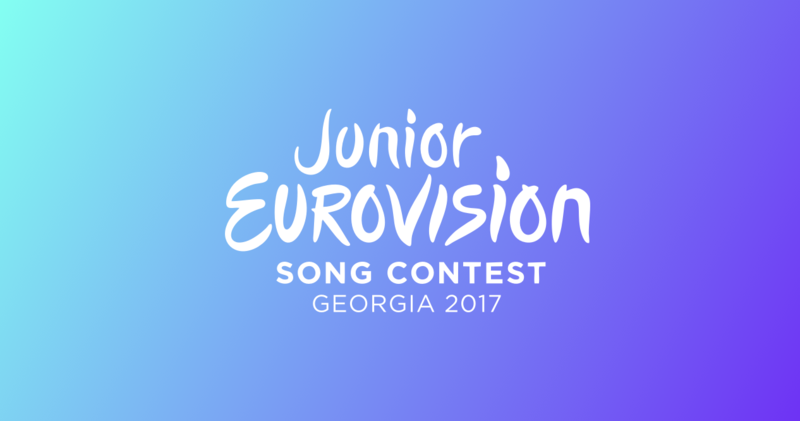 Georgia to host Junior Eurovision 2017! The EBU has just announced that the 15th annual Junior Eurovision Song Contest is going to take place in Georgia – who won the contest last year with Mariam Mamadashvili and her song “Mzeo”. After winning Junior Eurovision last year in Malta, Georgia’s national broadcaster GPB were given first option to host this year’s competition, and they have agreed to do so. This is going to be the first time ever that a Eurovision event is going to be held in Georgia, even though this was the third time they have won the Junior Eurovision Song Contest. The EBU are delighted to announce that GPB will be the host broadcaster of the Junior Eurovision Song Contest 2017. As Georgia has won the JESC the most times we are pleased that we can finally bring Europe’s favourite youth show to a new country that has shown such dedication to the Contest. Last year’s competition showed that JESC is an invaluable platform for public service broadcasters to support their young talent, and we have full confidence that GPB will host another great show this November. Junior Eurovision 2017 will take place in November 2017. More information regarding the participating countries are yet to be confirmed.